Join the fight. Organize with other high school and college students near you. The fight for universal background checks is the most important fight for gun violence prevention yet. This year, we helped introduce federal legislation to make sure everyone is vetted before buying a deadly firearm -- sign the petition to join us. 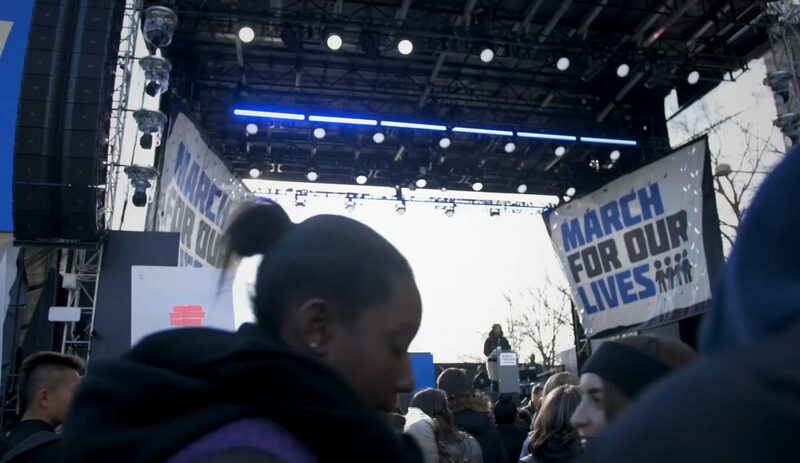 Now is the time for the youth vote to stand up to the gun lobby when no one else will. Thoughts and prayers aren’t going to put a stop to gun violence. Here are ten policies proven to save lives—policies we need to accomplish as soon as possible to ensure the safety of our schools, homes and communities. This is the price of each student’s life in Florida, based on the millions of dollars politicians have accepted from the NRA. It’s up to us to change this. Stay informed on the latest from our fight.